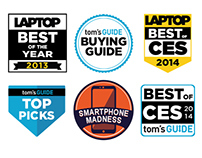 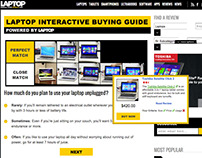 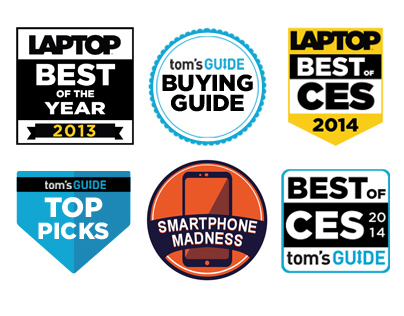 As a web designer for Purch.com, I created page layouts and features for consumer tech site Laptop Mag. 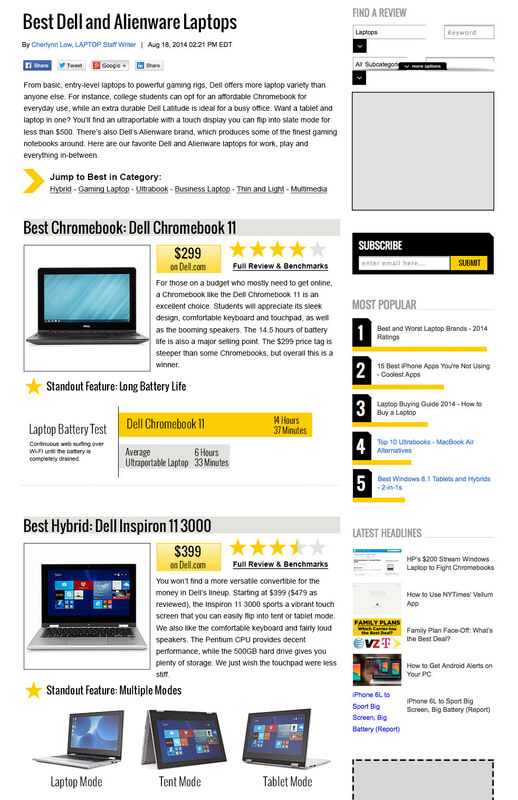 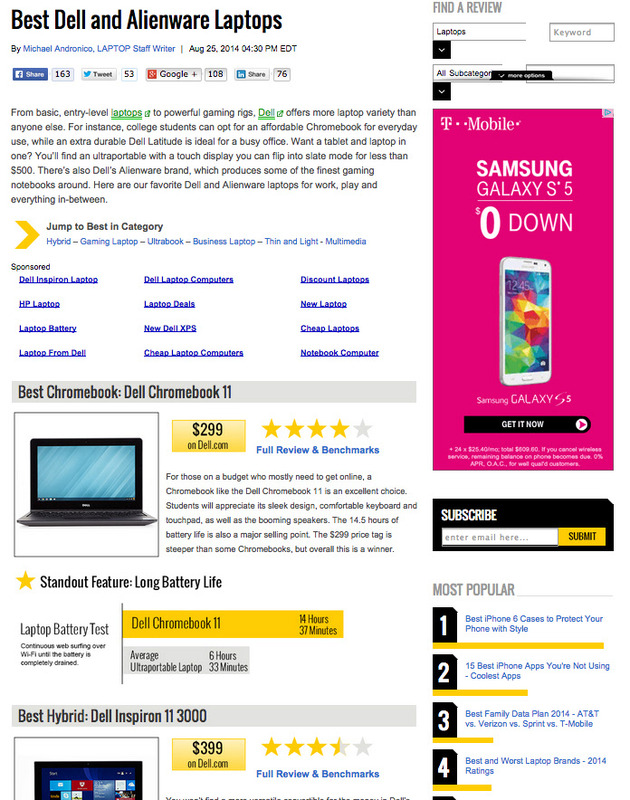 I was asked to design a one-page wordpress-based page layout for Laptop Mag's "Best Dell and Alienware Laptop" article. 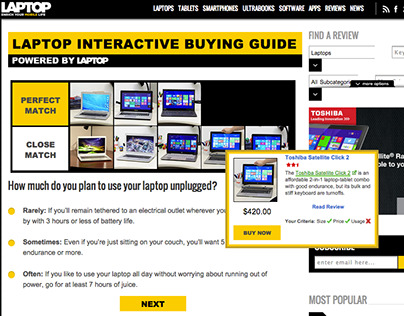 I focused on creating bold, appealing buy buttons, and easily scannable ratings and top features. 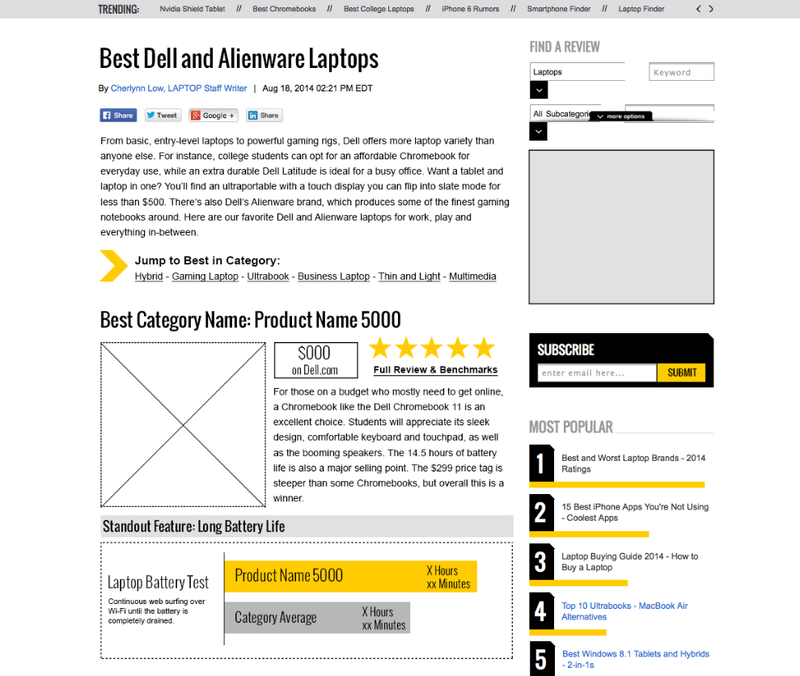 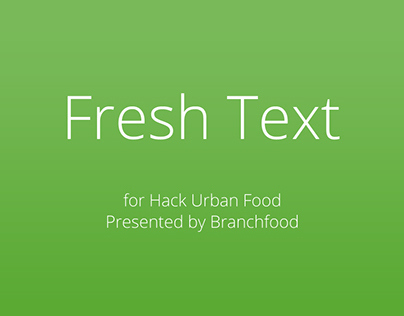 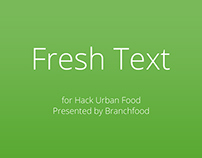 Wireframe, high-fidelity mockup, and fully-developed feature.